Providing complete upholstery services for individuals, collectors, clients and interior designers offering showroom quality pieces at reasonable prices. 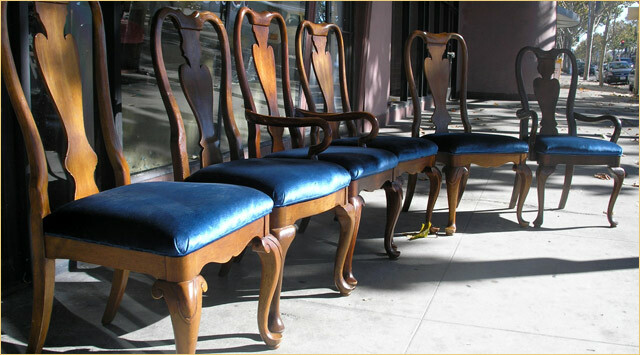 We specialize in the reupholstery of classic furniture to renew their timeless beauty to custom design of unique pieces for the discriminating client. Our services are well suited for the interior design professional offering unlimited fabric options, handcrafted quality and attention to detail. Custom designed pieces are available through our VS Dezine division, the professional's source for design inspired, one-of-a-kind originals. 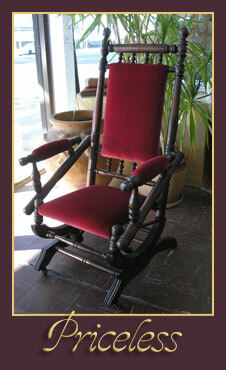 Please view our gallery for popular designs that are available for reorder or purchase. Our mission is to treat every thing that we touch like a piece of art; offering the best craftsmanship and highest customer satisfaction in the industry. We serve the Greater Bay Area: Palo Alto to Tiburon, from Berkeley and Oakland, to Danville and Pleasanton, areas of Napa, Antioch, Tracy and Modesto. 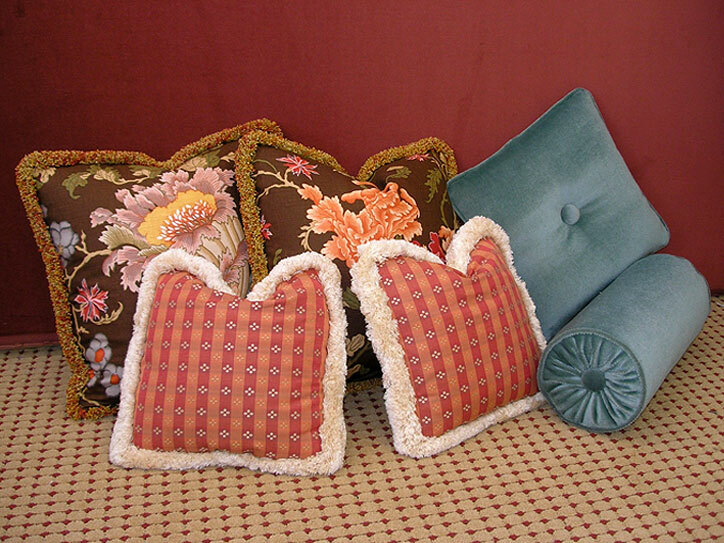 Knops Upholstery has been making custom pillows for our clients and designers for over 50 years. We have a great feel for which fabrics work well, and offer the most comfort. We have used a large variety of trims and fringes along with mitered flanges and ruffled edges. Our pillows come standard with hidden zippers and are of the highest quality.